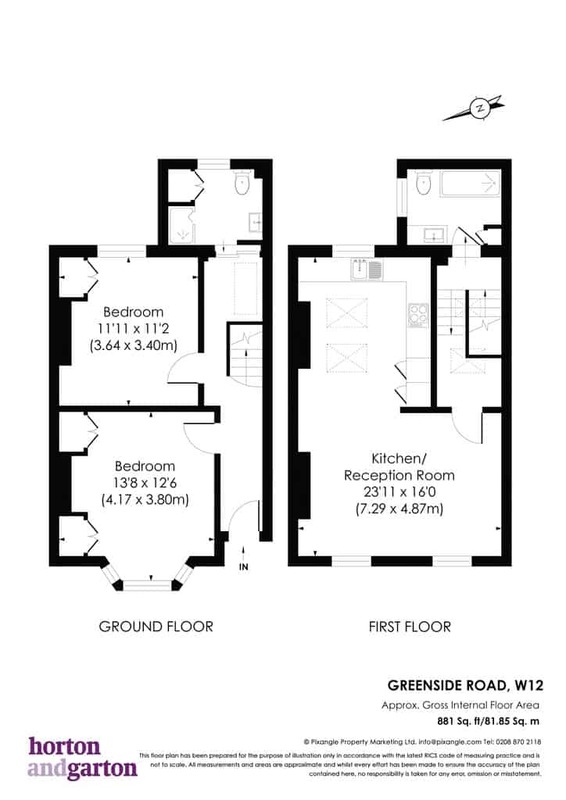 Freehold for the whole building also available “For Sale” by separate negotiation. 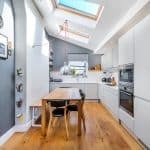 Please enquire for further information. 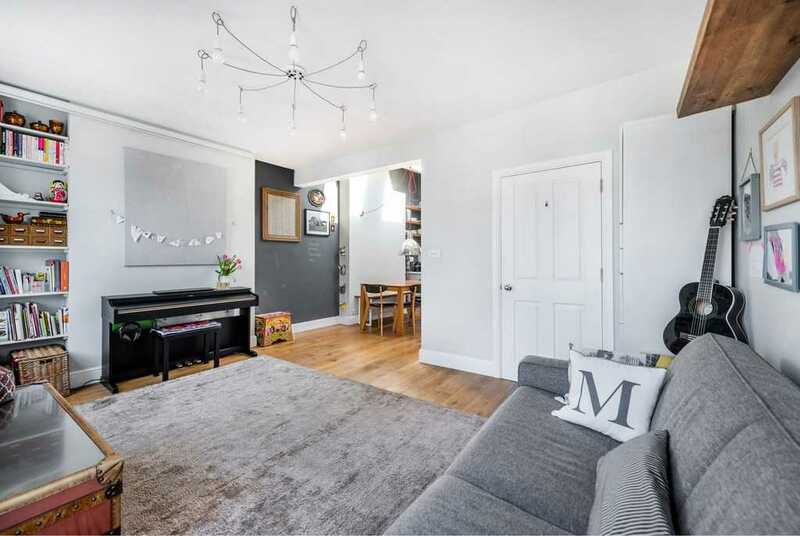 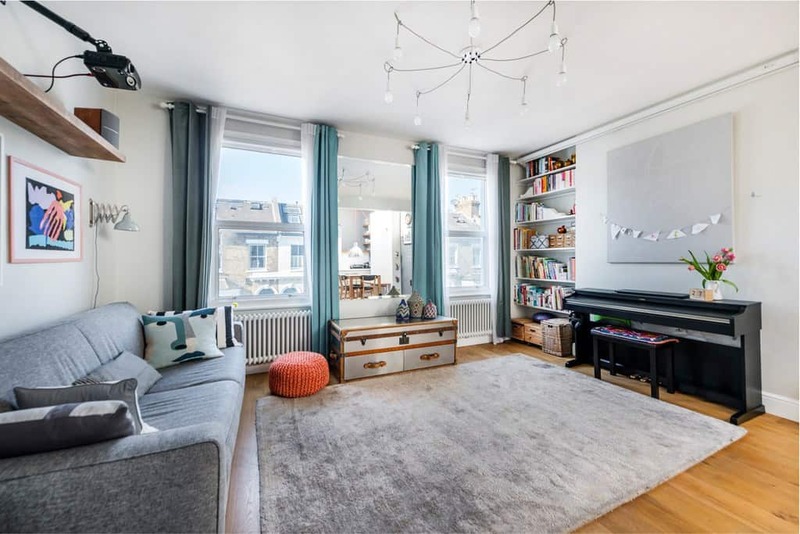 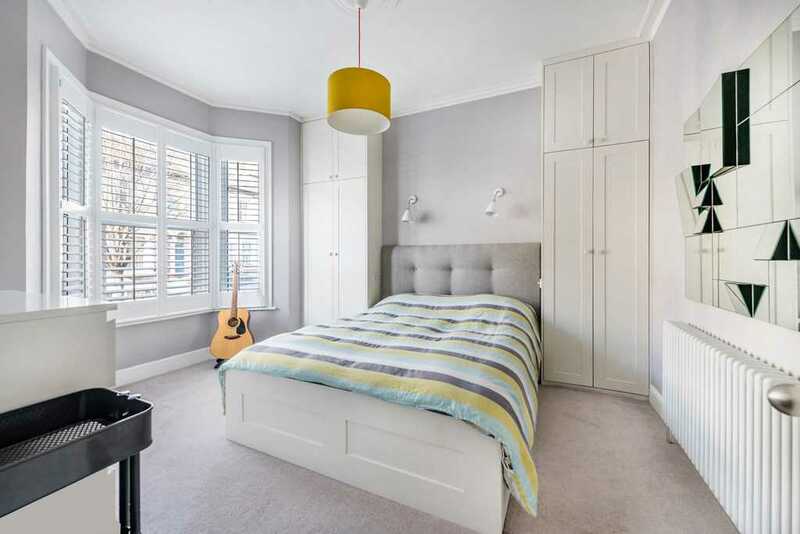 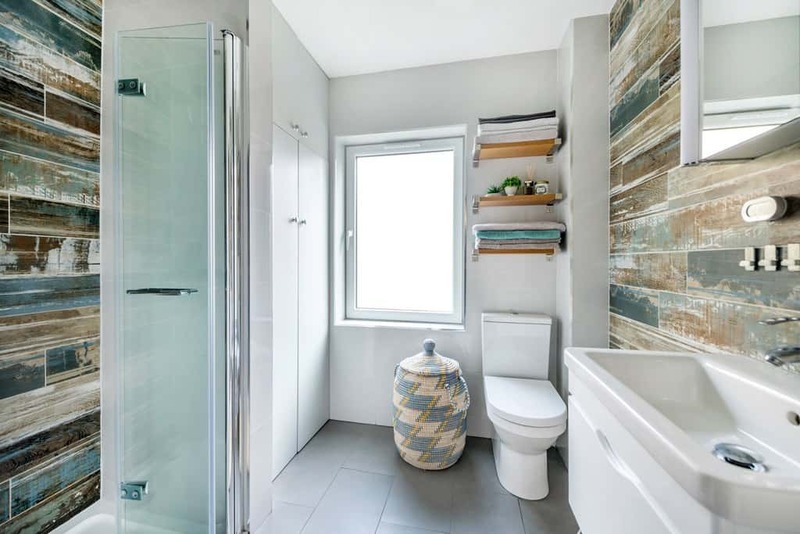 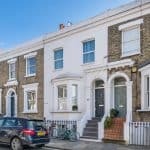 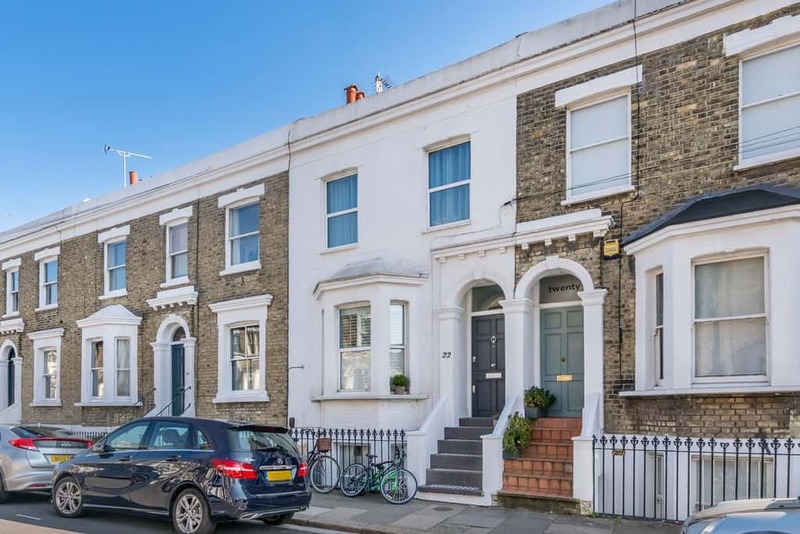 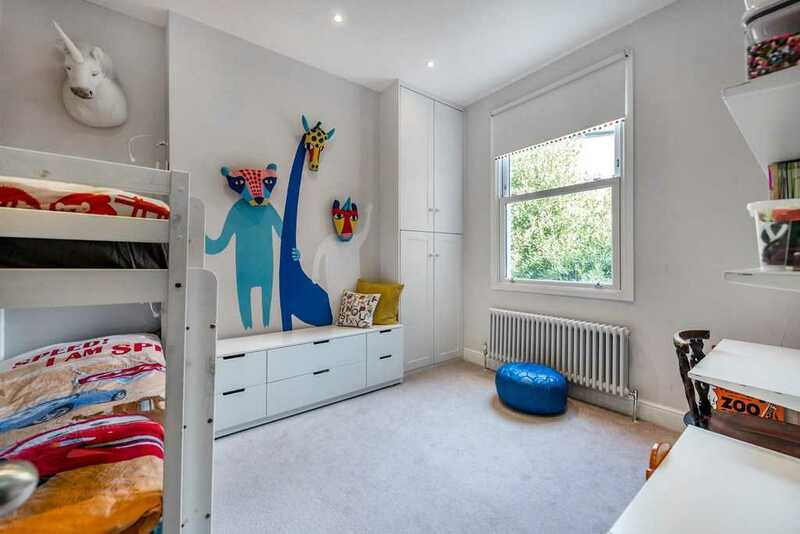 A unique opportunity to purchase this superbly finished upper maisonette located at the South end of Greenside Road, moments from Ravenscourt Park. 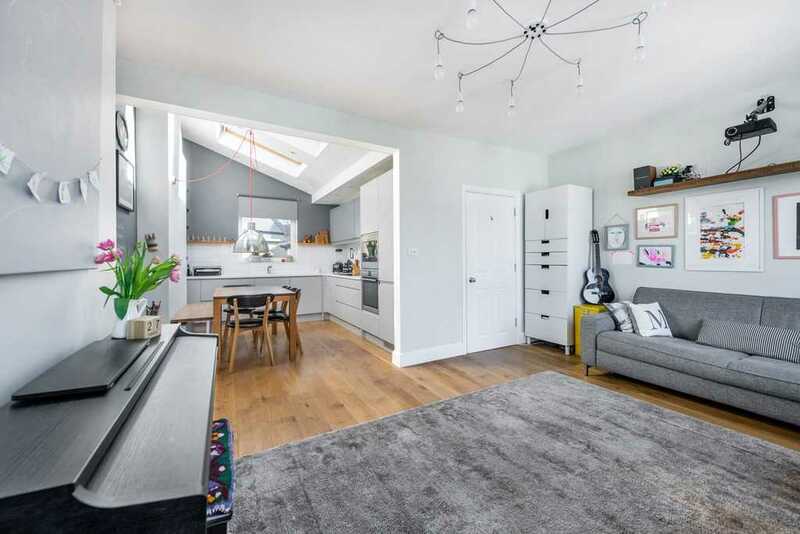 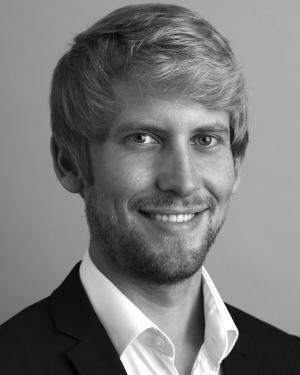 The property is bursting with light, style, very clever design and offers balanced living throughout. 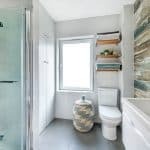 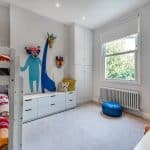 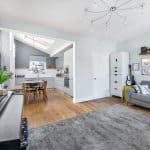 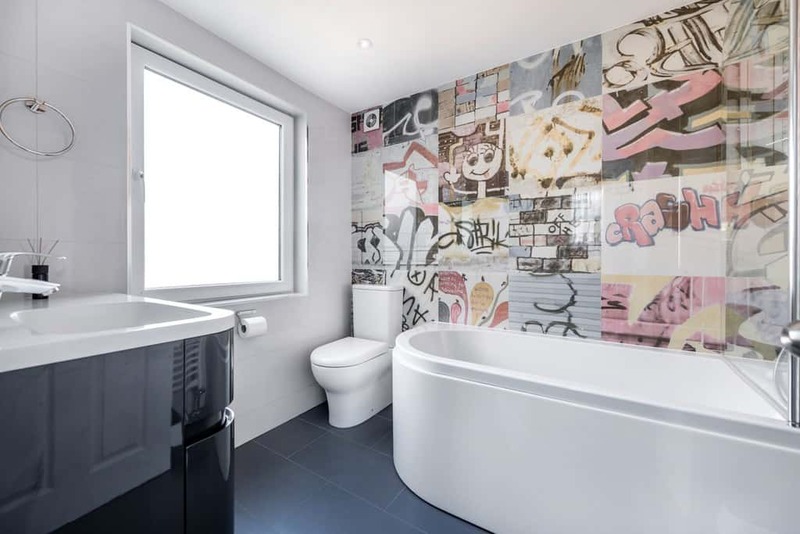 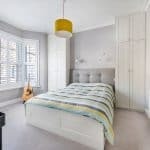 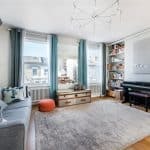 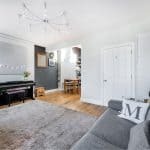 Arranged over two floors and with its own private front door, the property comprises two double bedrooms with fitted wardrobes, two bathrooms with a creative and artistic finish, and a designated utility area. 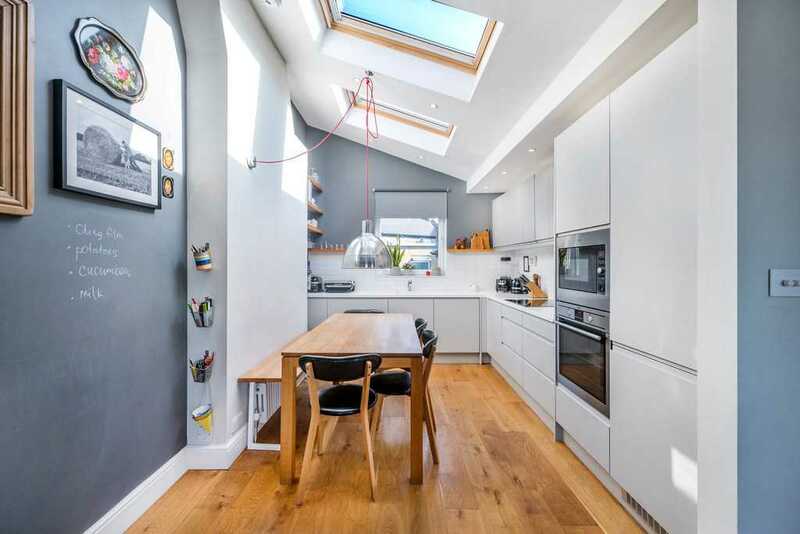 On the upper floor you will find a superb open plan kitchen/diner with skylights providing an additional light and airy feel. 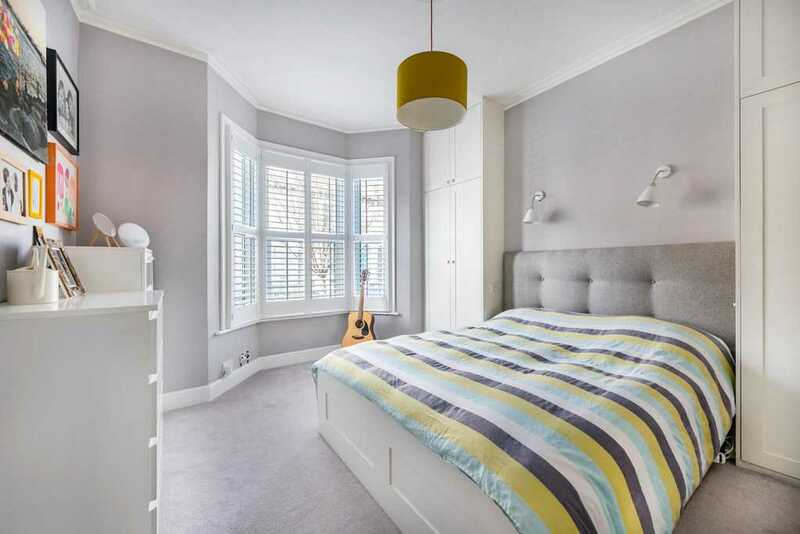 The property enjoys large East/West aspect with double glazed windows, offers modern finish without losing the original period feel and is presented to an excellent standard.